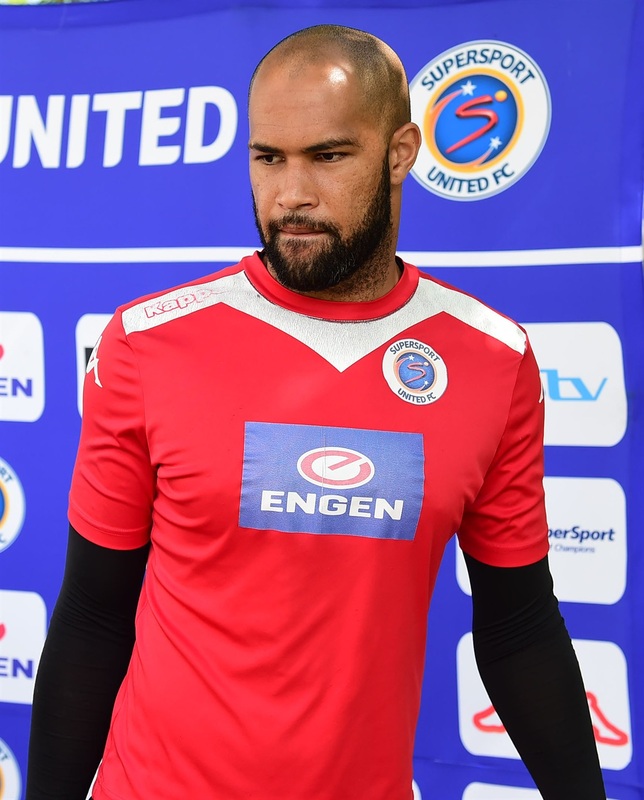 NEW Mamelodi Sundowns goalkeeper Reyaad Pieterse is likely to make his debut for the Brazilians Saturday (3pm). Downs will face Golden Arrows in the MTN8 Cup quarter-final at Lucas Moripe Stadium without their No-1 goalie Denis Onyango. The Uganda born sustained an injury on Tuesday in Downs 2-0 Absa Premiership win over Polokwane City at Peter Mokaba Stadium. Onyango was replaced by veteran keeper Kennedy Mweene on Tuesday, but Downs head coach Pitso Mosimane says the former Kaizer Chiefs keeper who joined them last week will replace Onyango tomorrow. Mosimane is planning to rest Mweene and Thela Ngobeni for their crucial Caf Champions League Group C clash against WAC Casablanca next Friday in Morocco. “Denis is devastated about his injury and we are sure he will miss Saturday’s game against Arrows,” said a worried Mosimane. The former Bafana Bafana mentor is likely to rest his star midfielder Themba Zwane who was man of the match against Rise and Shine. Mosimane is also hopeful to have his new signing Andile Jali back from injury after he missed the game against City. On the other hand, Arrows coach Clinton Larsen says his boys are up for the challenge against a strong Downs outfit. Despite his boys still reeling from a 2-0 home defeat to Bloemfontein Celtic on Wednesday, Larsen sees his team as the first likely to cause an upset in the tournament. Larsen understands the size of task ahead of them.